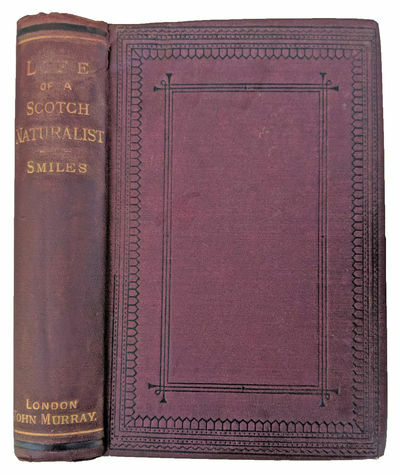 Life of a Scotch Naturalist. Thomas Edward, Associate of the Linnean Society. by [EDWARD, Thomas (1814-1886)]; SMILES, Samuel (1812-1904).